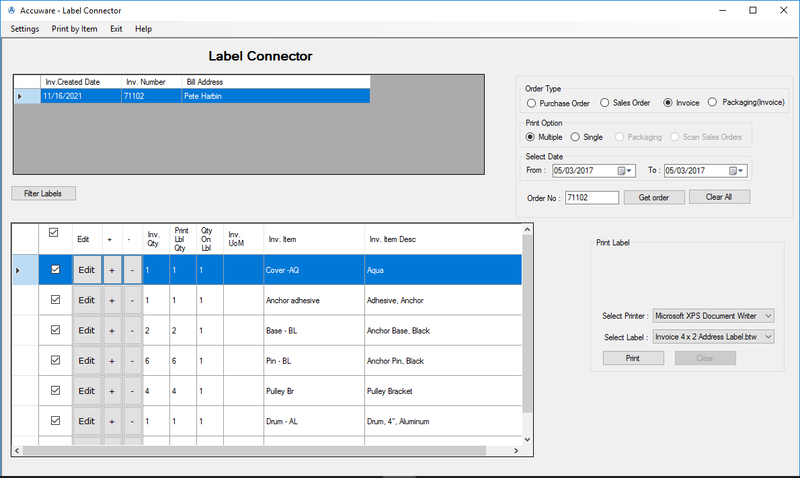 Print Large Batches of Labels with just 2 clicks! The System gathers and utilizes data from your Invoices, Sales Orders, or Purchase orders so you don’t have to re-type anything to print Labels! Simply enter the order number and print. We can also use your items list to print. 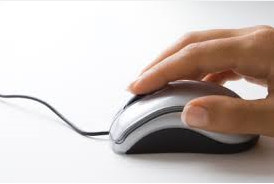 QuickBooks Barcode production can be slow and time consuming unless you have this tool! You can automatically print Labels for all your line items from transactions inside QuickBooks, Any Barcode type can be used. Works with your existing printers! If your own a Label Printer we can use that device to print Labels or speak to one of our experts for a recommendation on a new more convenient Label printer. examples of frequently used printers are Zebra, Dymo, and Brother Label printers. No mistakes and mis-Labeled product! 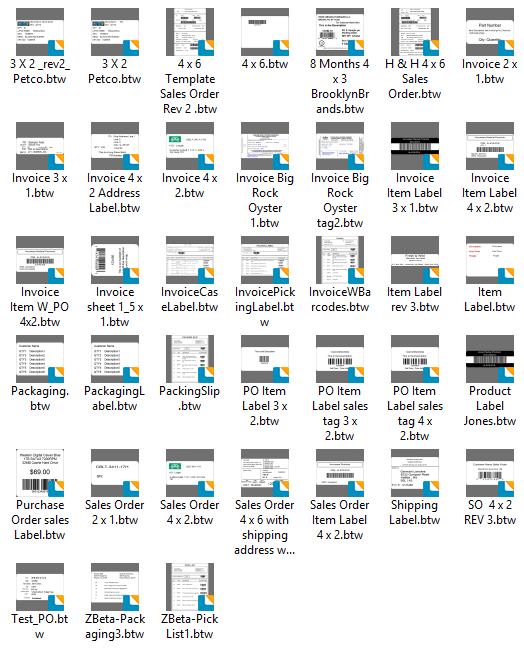 No more copying and Pasting data into a separate labeling program. No need to re-type data. Improve Labeling Accuracy to ensure that the correct labels go onto the correct products. get more flexability to add images, barcodes , static text, and text oriented at any angle. Fonts size is in your control. Built to be used with your Thermal pritner , or try out our bundled printer. We install and configure it for you if needed. If you are frustrated by competing solutions that claim to work with QuickBooks but are too complex to configure or use then search no more. We will help. Just a few examples of what can be created! 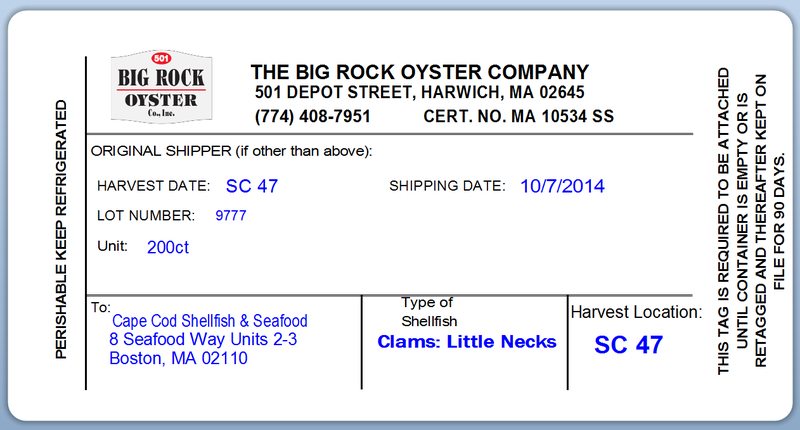 Design 4 x 6 labels with customer address and other order related information from the Invoice , or packing slip header. Pull in QuickBooks Item Name and description. 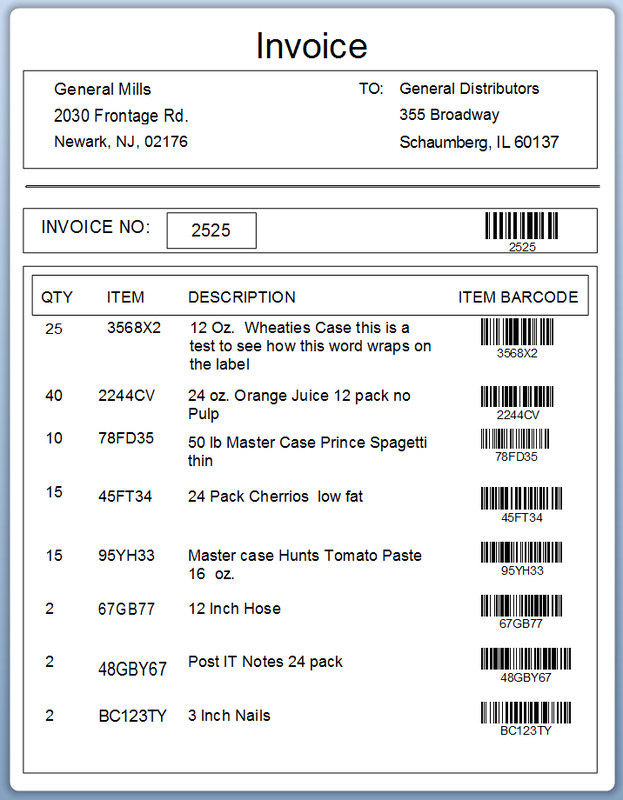 Create Pages with Multiple Items per page to create Barcodes pick lists , packing slips , or Invoices. Barcode System for QuickBooks. Get labels done quickly and easily. 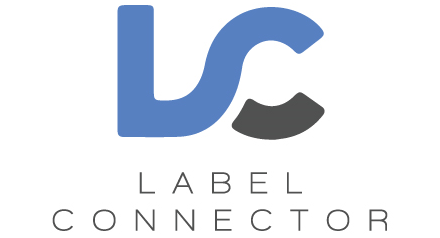 Label Connector facilitates the creation of Labels only. 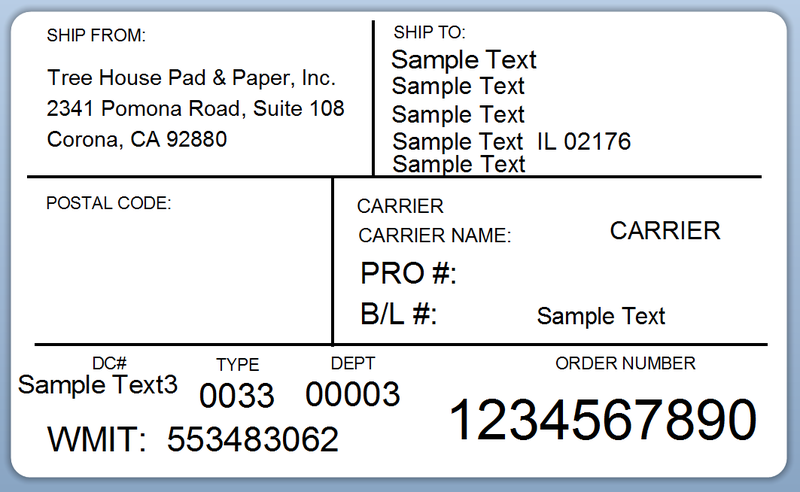 If you need to get your product Labels either on the inbound side or outbound orders we can help. No Label is too complex. We can design your label for you or you can adapt from one of our many predesigned samples from our Library. Installation provided with each License. Sit back and let us do the work. When we are done you are ready to print labels quickly! 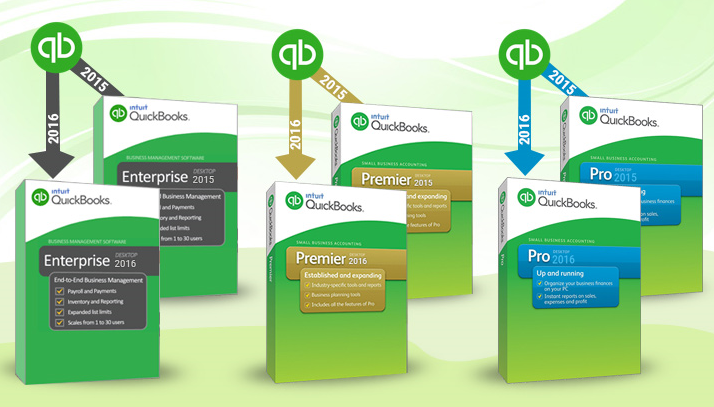 Works with QuickBooks Enterprise , Premier, and Pro. Windows 10, Windows 8 , Windows 7.